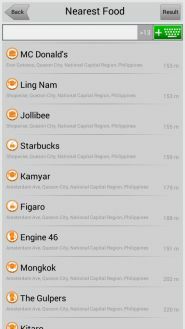 "Philippines" navigation map for Navitel Navigator includes plans of residential and industrial areas of cities, towns and other settlements of Philippines, as well as an extended POI database (petrol stations, car service stations, cafes, restaurants, hotels, chemists', etc.) 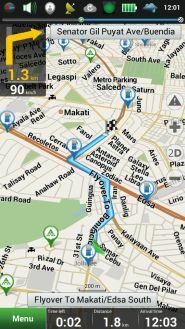 and information on location of speed cameras (SPEEDCAM). 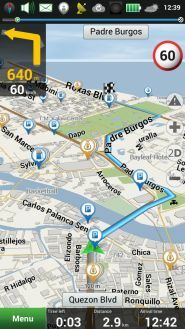 Online services support: Navitel.Traffic, Navitel.Friends, Navitel.Events, Dynamic POI, Navitel.SMS and Navitel.Weather.